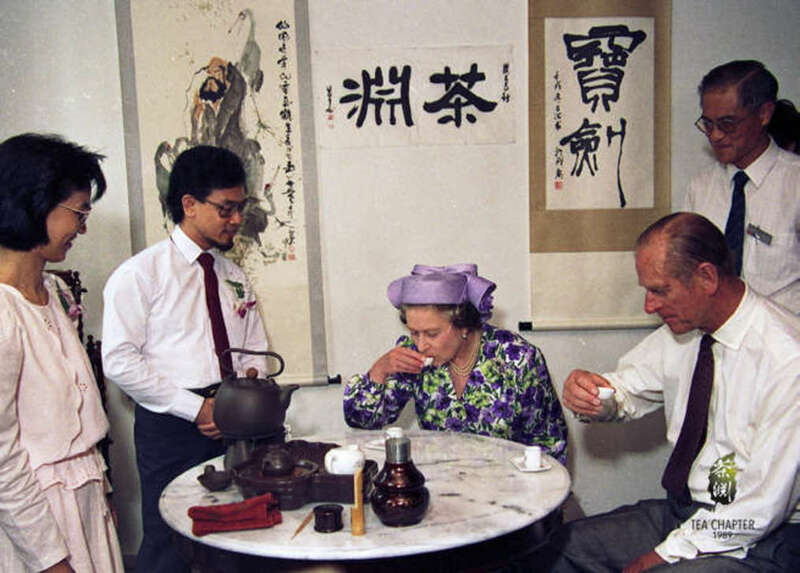 Be introduced to the Chinese tea set and learn how to brew your own tea! Bring home the techniques of tea brewing and showcase them to your visitors! Click here for corporate orders! Experience the art of Batik Painting at Kamal’s Artshop using traditional tools - specifically the tjanting. Be introduced to the history behind Batik and its cultural significance in today’s modern world. 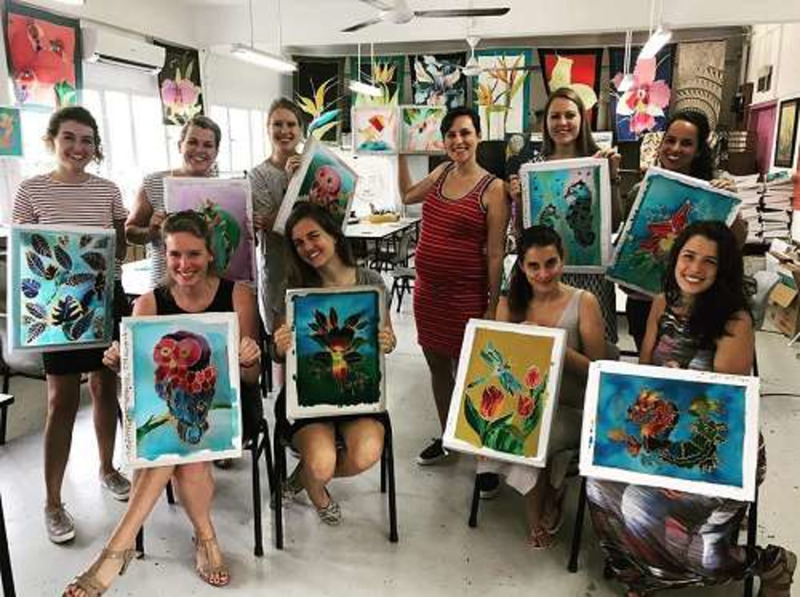 Get hands-on in this workshop located at Goodman Road where you’ll get to create your own unique batik piece after seeing a live demonstration by the instructor. Let your creative juices flow and produce your best art piece! With the rise of global warming, it’s time we play a part as active model citizens! 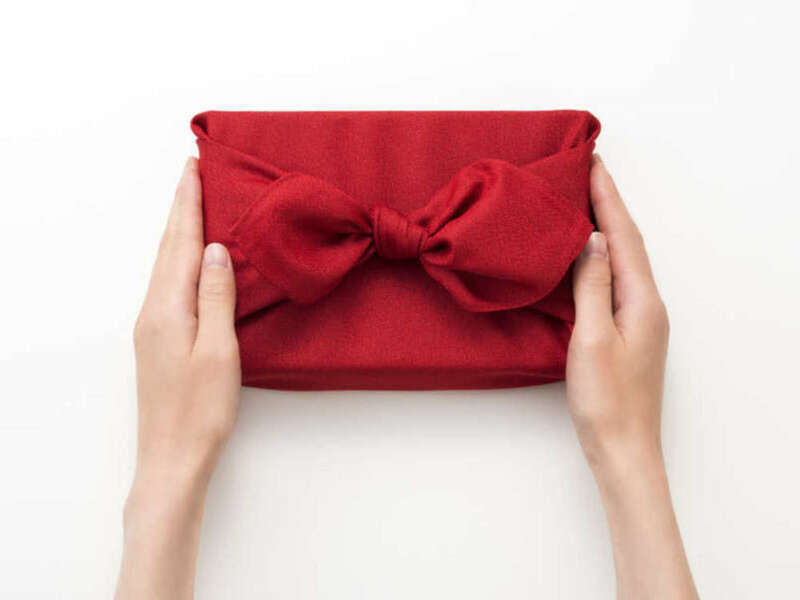 Instead of using typical gift wrappers, learn the eco-friendly Japanese gift wrapping technique - Furoshiki, where cloth is used in place of paper to wrap gifts! Upon completion of the workshop, bring home a piece of vintage fabric collected from the 1950s from our resident Peranakan instructor, and a gorgeous Peranakan tile magnet! Click here (utm corporate link) for corporate orders! Not many of us are aware of how Singapore’s coffee (or kopi) culture came about. Go on a tour with one of Singapore’s most established Kopi manufacturers - Kim Guan Guan to understand their Kopi production process. You get to make your favourite variation (Kopi C Siu Dai? Teh C Ko Song? Any! It’s your call 😉) the traditional way, and learn what makes Kopi and Teh different from their Western counterparts! 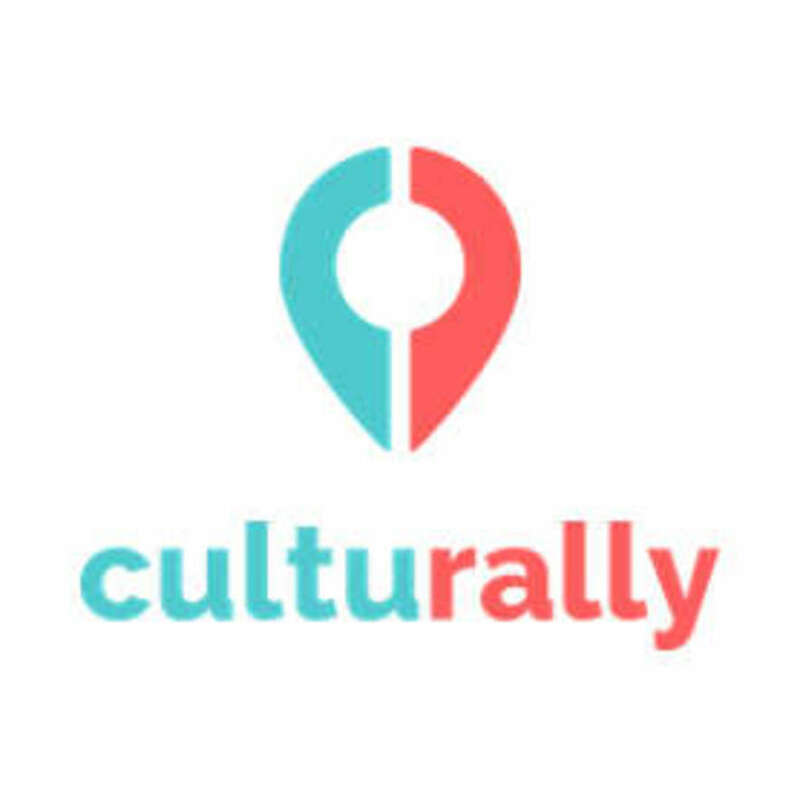 Receive an exclusive KGG cup only for those who book (utm link) through Culturally!